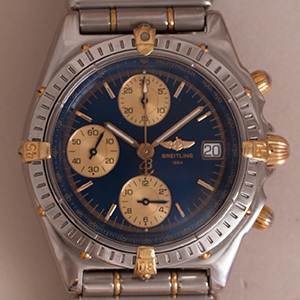 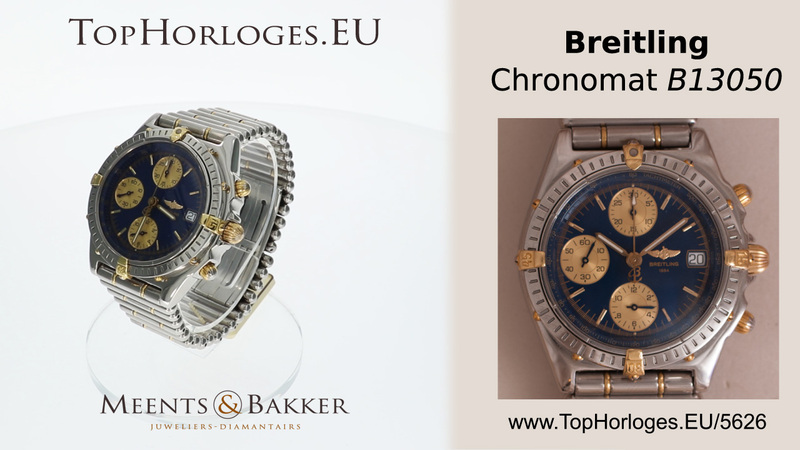 Steel-golden Breitling Chronomat with steel-golden rouleaux bracelet. 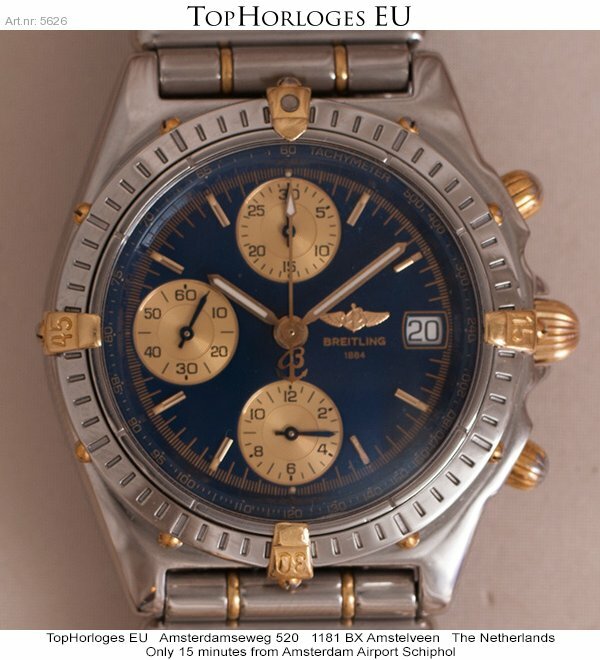 This chronograph is in a great shape. 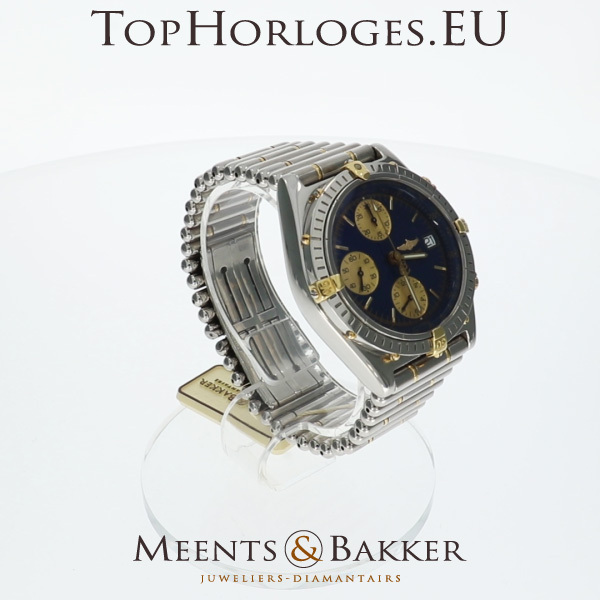 Comes with a luxery gift box, in-store Certificate of Authenticity and 12 months warranty.